The Reserve Bank of Australia has just announced its cash rate call for the month of October. After 25 consecutive months of keeping interest rates on hold, the RBA board has again decided to keep the cash rate unchanged at 1.5 per cent. All 31 of the experts and industry commentators on finder.com.au predicted that rates would remain on hold again this month. 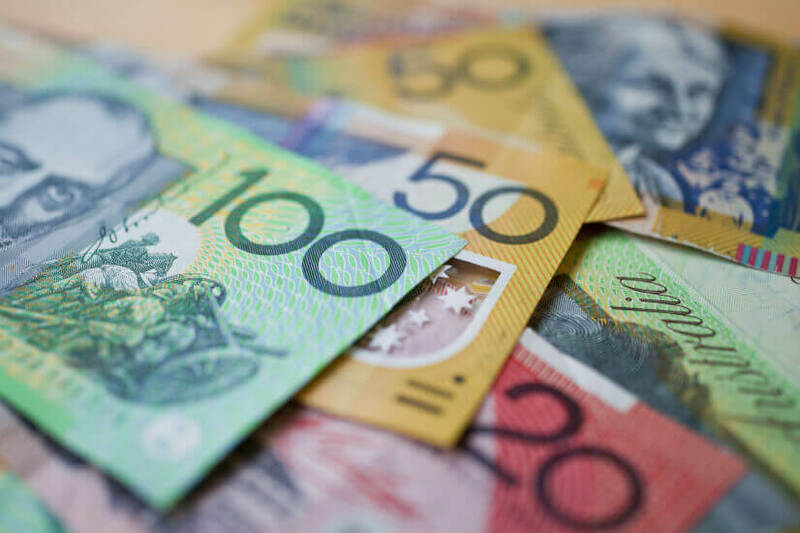 ABC Bullion chief economist Jordan Eliseo said the RBA was encouraged by recent economic data, including better than expected employment and growth figures. “Having said that, low wage growth and underemployment are still factors, whilst the negative wealth effect from falling house prices has months, if not years to play out,” said Mr Eliseo. My Housing Market chief economist Andrew Wilson said that although recent data remains positive overall with lower jobless rate, declining budget deficit and a steadying dollar, concerns are increasing regarding rising trade barriers imposed particularly by US and China. “Increased fuel costs will also be concerning the RBA with wages yet to rise as expected. Rates will remain on hold and the case for a near-term cut - although clearly an outside chance - is strengthening,” said Mr Wilson. Laing and Simmons managing director Leanne Pilkington said most of the majors and a raft of smaller lenders have taken matters into their own hands and adjusted their rates despite the RBA’s hold position. “Consumers are right to be sceptical about the attempts to justify these adjustments, especially against the backdrop of easing house prices, but there’s no justification for the RBA to exacerbate the situation,” said Ms Pilkington.